MEDIA RELATIONS: Los Angeles Times, Premier Exhibitions Inc.
Premier Exhibitions Inc. announced Monday that it has worked out an arrangement with Buena Park to keep its “Titanic: The Artifact Exhibition” and “Bodies: The Exhibition” in the city for the next several months. The exhibits were to have vacated the property at the beginning of January but now will have until April 17. 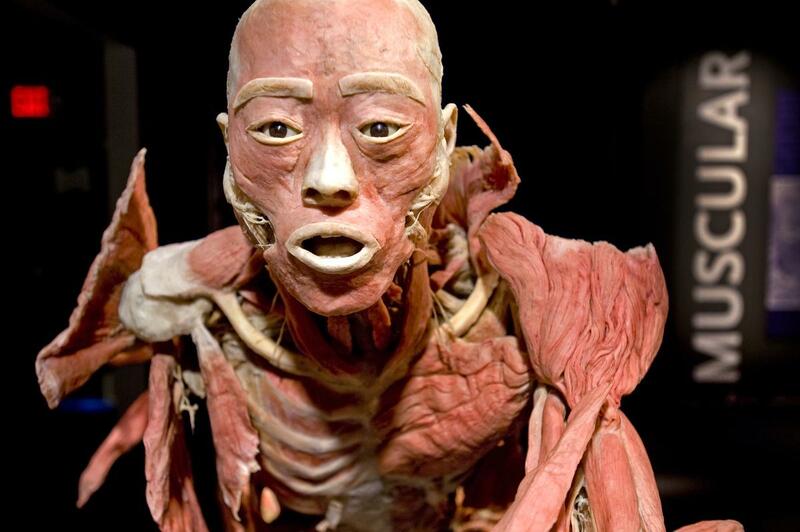 The “Bodies” exhibit offers a close-up look at the human body through a display of human specimens that have undergone a plastination preservation process. 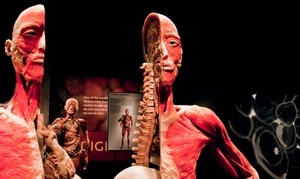 This exhibit, at 7711 Beach Blvd., has been touted as an educational aid for young students on up to pre-med level. To continue reading, click here to be directed to the Los Angeles Times.